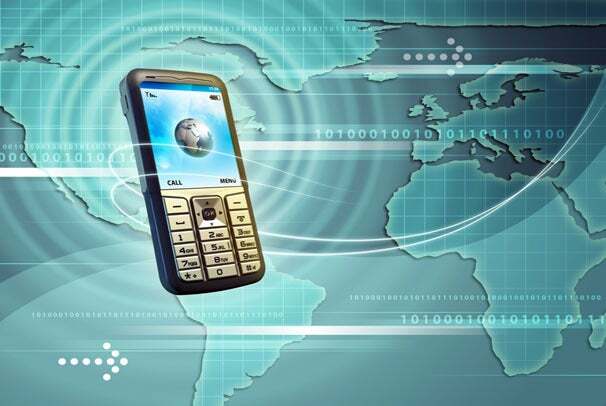 Consumers have an increasing appetite for wireless data whether they’re on a contract or not. AT&T responded Wednesday by doubling its data plans for prepaid customers to bring them more in line with competitors. AT&T GoPhone data plans now offer 50MB per month for $5, 200MB for $15, and 1GB for $25. The move is aimed at getting more potential prepaid customers to consider a smartphone: Just as in a contracted plan, smartphones on prepaid accounts require a data plan, and that puts more money in the pockets of the carrier. The packages debut on April 22, the company says. How does GoPhone compare? Verizon offers a $30 monthly unlimited data plan for prepaid customers, while Virgin Mobile does the same (including 300 minutes of talk time) for $35 a month. The prepaid champion though is T-Mobile, which offers an unlimited talk, text, and data plan for $50 a month. My colleague JR Raphael recently compared the prepaid plans of various carriers, and found T-Mobile one of the best. So AT&T still needs to do a bit more here to be truly competitive. Prepaid has become much more popular over the past few years as the U.S. mobile phone industry matures. The line is now blurred: It wasn’t too long ago that prepaid customers had to deal with shoddy, expensive, and/or poor phone selection. Now many carriers give the user the option to purchase top-end phones without the discount, and offer plans that are not much different from those available on contract. AT&T needs to do better with its prepaid offering. 1GB of data is a pittance and could be consumed quickly by even an average user streaming video or audio. It also seems like a rip-off compared to contract data plans. AT&T's prepaid users spend $25 to get that single gigabyte of data. On the other hand, the contract user gets 3GB of data for $30. Do a little math, and that contract user is paying only $10 per gigabyte. That’s quite the difference and doesn’t seem fair. Yes, contract consumers should expect more for signing their mobile lives over for two years to a wireless carrier. At the same time, that carrier shouldn’t be taking advantage of someone just because they refuse to sign a contract, and that’s what this pricing seems like. For that reason, AT&T still remains near the bottom of the heap when it comes to most bang for your prepaid buck.